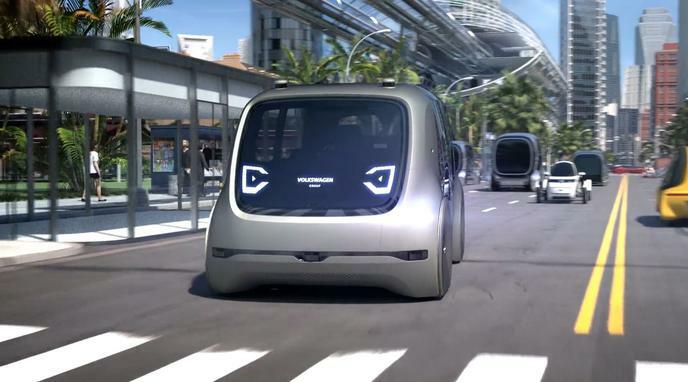 Self-driving cars will reduce congestion by removing cars from the road. Self driving cars will reach better utilization of the road by synchronized, coordinated and more efficient traffic management. Higher average speed implies less car on the road and less probability of congestion at the same time. Self-driving cars could be used as a super-efficient courier service, pooling deliveries in order to optimize their operating cost, and limiting the number of trips people need to take. Self-driving cars will be shared which means the vehicle occupancy will be maximized, and less cars will be needed overall. Cars are not only a convenience, they are also a status symbol. Therefore, there might be many people privately owning self-driving cars. Self-driving cars do not pull cars from the road, they pull cars from the parking lot! Manufacturers make less cars, but the cars are on the road more often. All cars take up the same amount of road space. Self-driving cars will pull away people from the public transportation system.